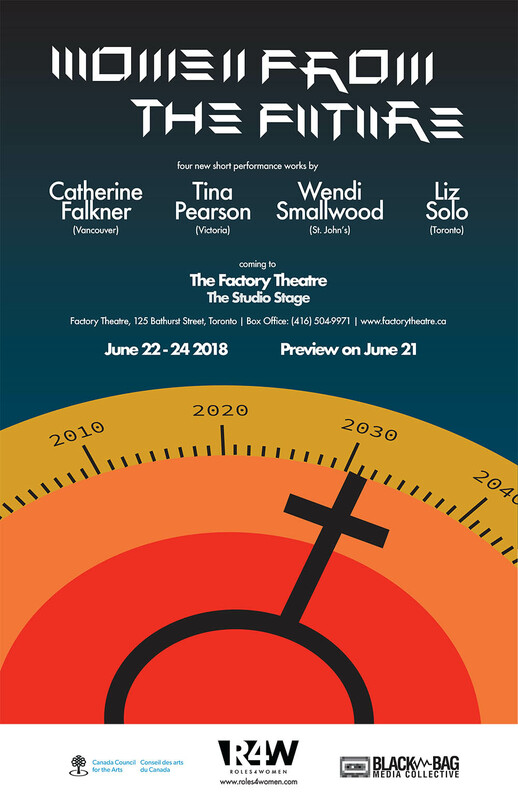 Stay tuned here and to our Twitter, Facebook and Instagram feeds for news and announcements about our next production – Women From The Future, coming to the Factory Theatre in June. 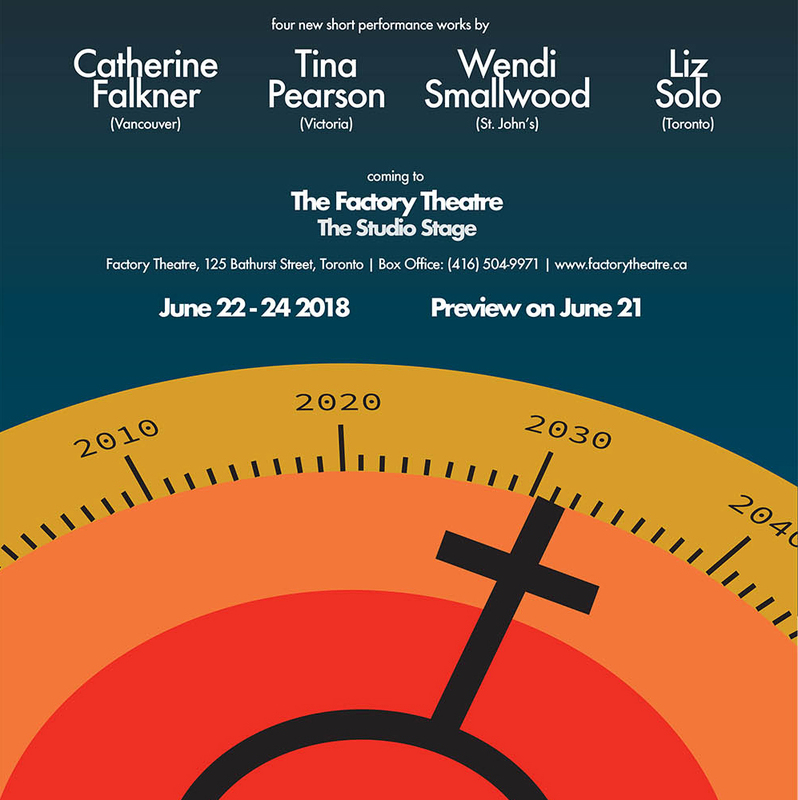 Starring Wendi Smallwood (St. John’s), Tina Pearson (Victoria), Liz Solo (Toronto), Catherine Falkner (Vancouver). Four brand new, original works by four Canadian innovators.